We have ratings for the November 16, 2017 episode of Supernatural. 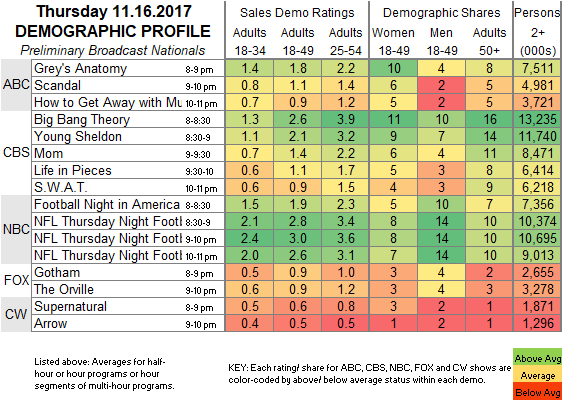 Final ratings from Showbuzz Daily. 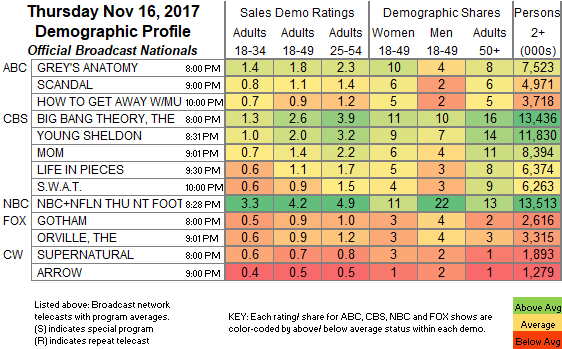 So we ticked up in the final ratings to 0.7 in 18-49 and 1.893 in total viewers. That should make us the second most watched show on the CW. We also made the top 5 in social media ratings. Good job!